Saints Row IV is out. We posted our review last week. Did you read it? You should. We also broke down the game's co-op features in our handy-dandy FAQ. Check that out too. 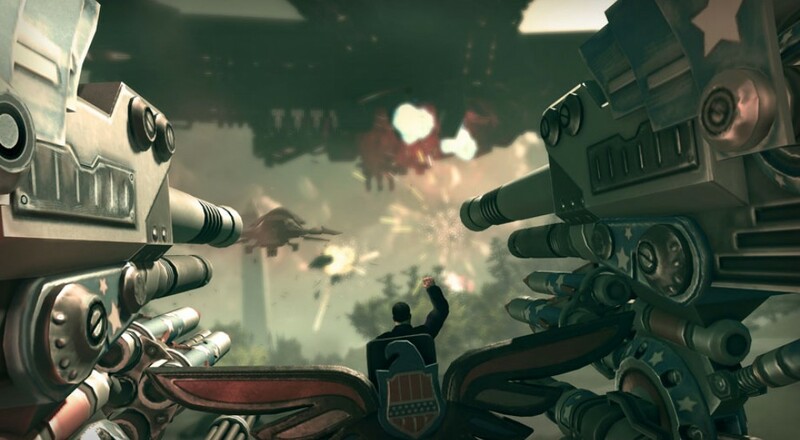 If you haven't fired up the game yet on a console now is the perfect time as both the Xbox 360 and PlayStation 3 versions of the game have received a patch that fixes several (minor) issues. Added functionality to allow DLC weapons to work. Fix for beating the game with all loyalty missions not playing the proper end game credit sequence.